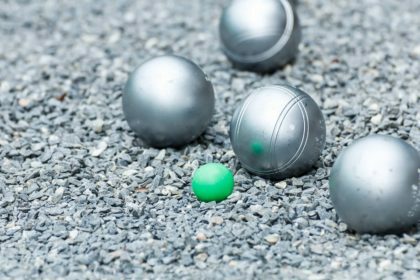 Pétanque at West Worthing Club is a friendly sport, accessible to all ages and levels of fitness. We play outdoors throughout the year and welcome all levels of involvement from purely social, to highly competitive. Enjoy thinking on your feet? 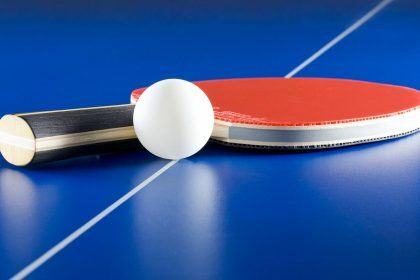 Table tennis is very popular with a large cross section of our members. Juniors often use our dedicated room for a friendly and social hit with a friend or family member. Our adults and senior members can also enjoy playing at one of our friendly group sessions. Try us today. 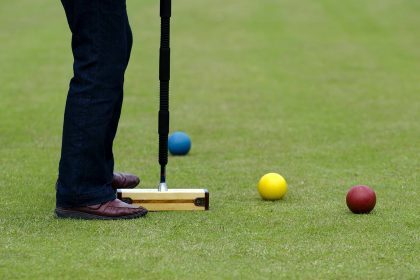 Croquet is a thriving sport at West Worthing Club and whether you’re new to the game or a seasoned player, our club sessions will give you the opportunity to develop your play in a friendly environment. 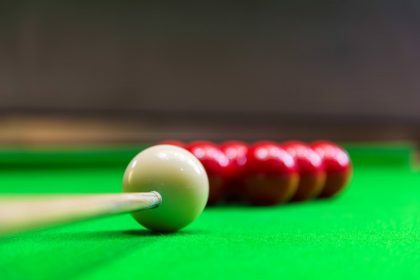 Snooker is a popular sport at the Club, providing our members with a sociable, competitive and challenging game that appeals to players of all abilities. Club sessions are a great place to meet other players. 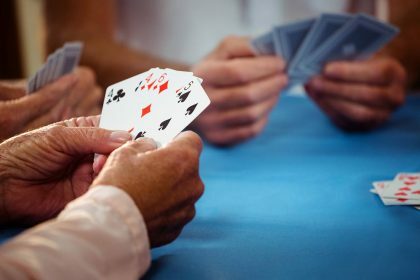 Play this popular card game in a friendly club environment. Whether you’re starting out or an experienced player, you’ll receive a warm welcome at West Worthing.